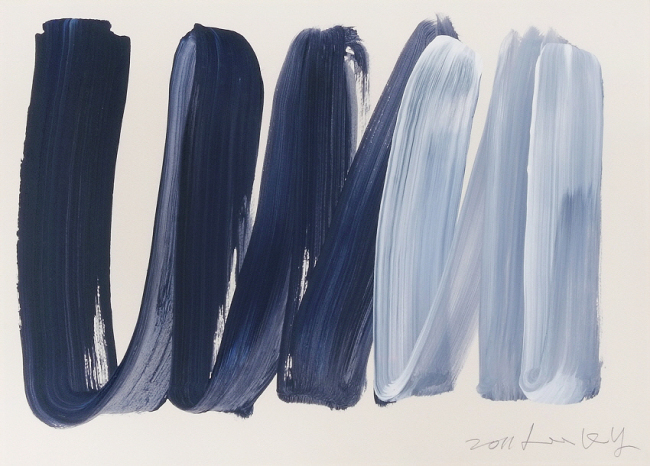 Herald Artday, a subsidiary of Herald Corp., is holding an online auction from April 28 to May 2, presenting works of art by contemporary Korean artists. The art auction will feature some 150 artworks by renowned artists, including Soe Seung-won, Ha In-doo, Choi Young-rim, Oh Syng-yoon, Yoon Jung-sik and others. Bidding and auction status are available on the mobile application Artday and at the website www.artday.co.kr. The auction preview will be held in April through May at Herald Square Gallery, located in the headquarters of Herald Corp. in Yongsan-gu, Seoul. Auction deadline: The auction will close on one item per minute starting from 4 p.m. on May 2.